Restaurant Gebr. Hartering (Brothers Hartering) is a cosy, welcoming neighborhood restaurant situated in the beautiful Rapenburg area of Amsterdam. 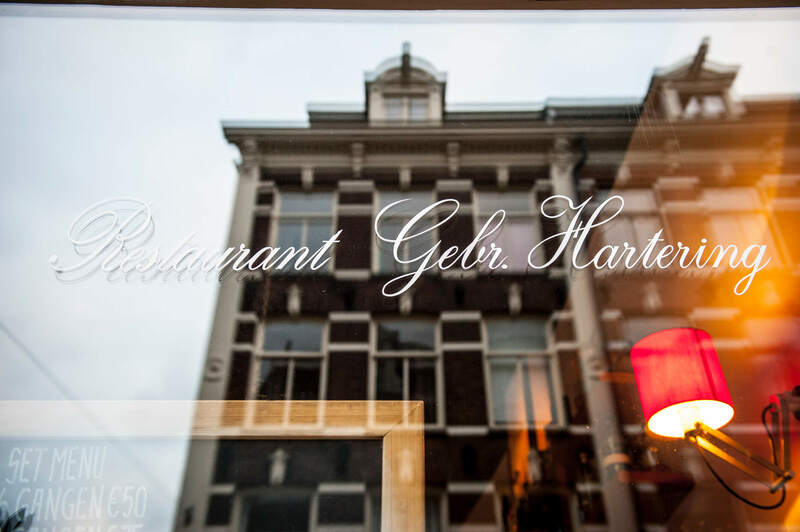 Inspired by the "table d'hôte" concept we offer an unique dining experience in the centre of Amsterdam. We are always looking for the best seasonal products produced with great care and love for the environment. We get them from small craft suppliers, preferably close to home. 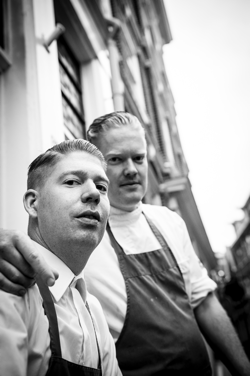 With this we put together our 5 and 7 course menus, that we present to you for € 55,- and € 80,-. A small à la carte menu is also available for you. 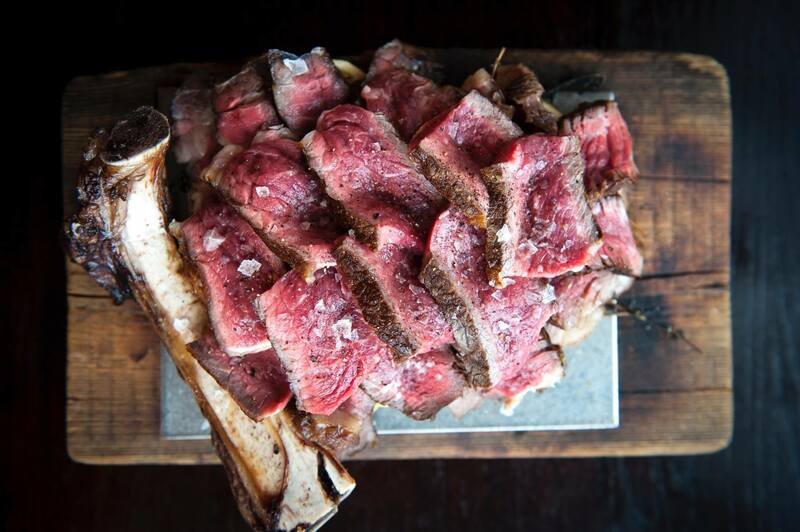 Our philosophy: simple, but high quality food. It is all about the product. We are always looking for the best seasonal products produced with great care and love for the environment. We get them from small craft suppliers, preferably close to home. Because of the “table d’hôte” concept every day is different, we love to show you what is on our menu today. We also have a small à la carte menu available. 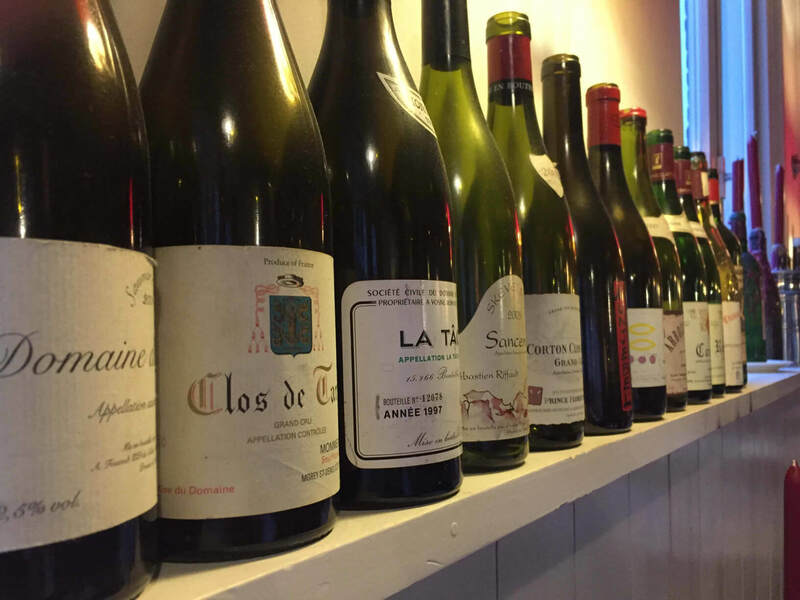 Like our menu, our wine list follows the seasons and is in constant motion. We work with vintners that don’t abide to conventions and go there own way. They demand the utmost from there land, grapes and themselves. This, you can taste.